Moving is stressful enough without worrying about your carpet cleaner choice. 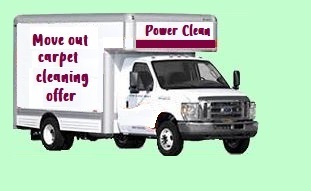 What is most important to you when choosing a carpet cleaning service to clean your carpets once you get moved out? 1. Quite simply, they need to do a good job of cleaning your carpets. selling your home if you are an owner. 2. You need your carpet cleaner to be flexible and be able to fit into your schedule. needing to be ready for property manager, new owners or for your realtor to show. 3. You need your carpet cleaning company to be on time and be easy to work with. This can be a stressful enough time without having to deal with a late and disorganized carpet cleaner. 4. An affordable price would be nice. cleaning. After all your place is vacant and easier to clean than if they had to move furniture around. 1. We do a great job of cleaning your carpets. In fact we guarantee it. After more than 34 years of cleaning carpets in move outs we absolutely know what we are doing. Check out our guarantee , our qualifications and how we clean. 2. We have a policy of being flexible with move out situations. We know your windows of opportunity might be tight so we will do what we need to do in order to accommodate you. 3. 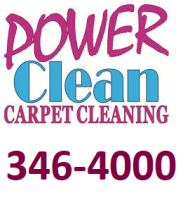 We are a highly organized carpet cleaning company and being on time is one of our highest priorities. ​We do everything we can to be there on time. 4. Because your place is vacant we are happy to offer you a $25 savings for your move out cleaning. ​Let us know when you call you are taking advantage of this $25 savings offer. 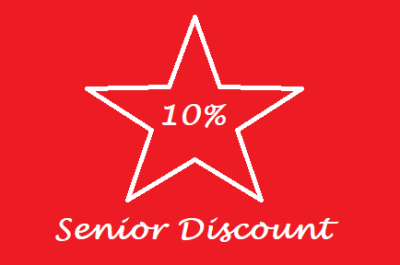 This offer is not able to be combined with any other discount we might offer.You need to ask for this special deal.